Since our inception in 2012, the Namos consulting team has focused exclusively on Oracle applications and technology for our clients. We have been an Oracle Platinum partner since 2019 and maintain a growing number of Oracle technology, implementation, support and specialisation certifications. Namos applies our expertise and industry knowledge across a diverse range of Oracle on-premise and cloud-based solutions. 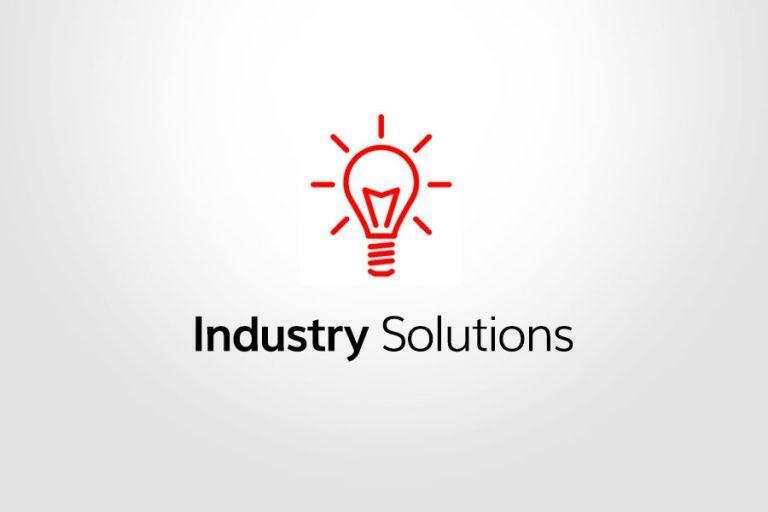 Committed to understanding our customer’s specific business needs, challenges and objectives, we deliver tailored solutions, focused on optimisation, simplification and cost reduction. 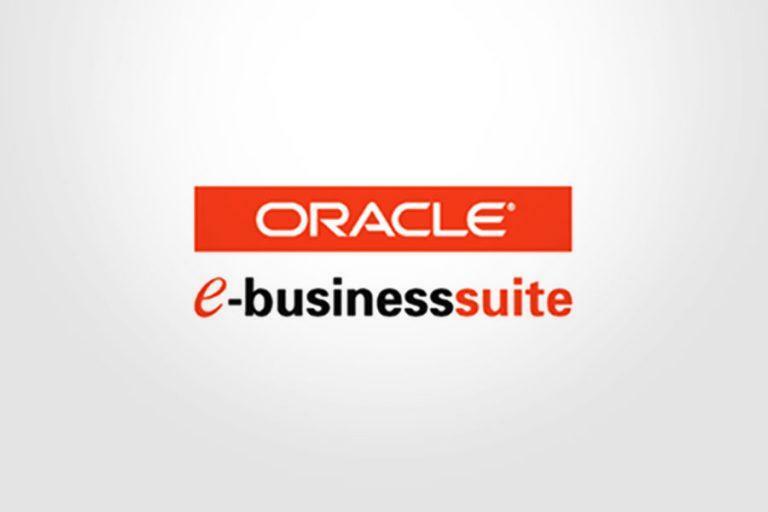 Oracle provides a range of industry-leading on-premise and cloud-based solutions to meet the data management requirements from small and medium sized businesses to large global enterprises. 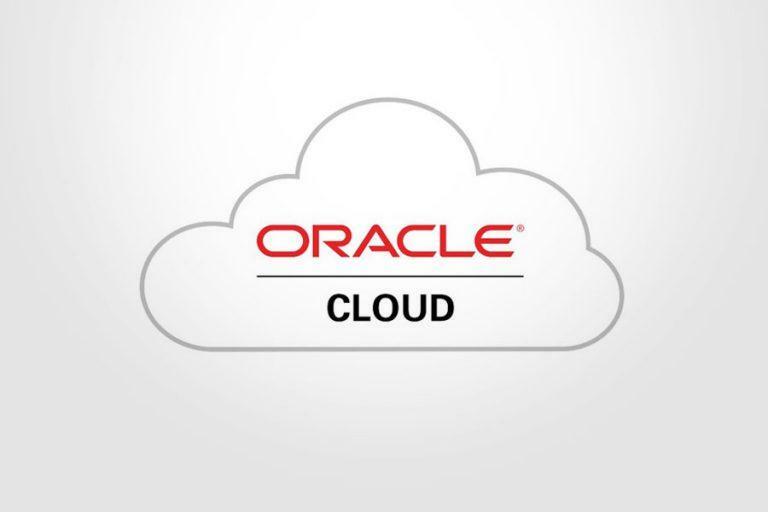 The Oracle Cloud offers complete SaaS application suites for ERP, HCM and CX, plus best-in-class database Platform as a Service (PaaS) and Infrastructure as a Service (IaaS) from data centers throughout the Americas, Europe and Asia. For more information about Oracle (NYSE:ORCL), please visit www.oracle.com. Passionate about quality and growth at Namos, we bring that energy to each and every client engagement we work on. If you have worked with the Namos team for any length of time, you will know how much the team care and are motivated by our clients’ success. To receive these awards from the UK Oracle User Group (UKOUG) over the last 3 years as a commendation of those efforts is truly amazing and will only motivate us to work even harder to earn our client’s trust and their business. These awards provide recognition to UKOUG Partners for the contribution that they make by offering their services to Oracle users. The winners are decided exclusively by Oracle customers to portray a true reflection of the view of the community and recognise the value that partners bring to end users.